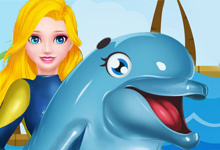 Do you know that fishing is a sport? 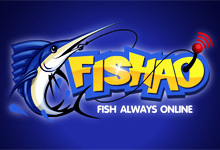 Here you can compete, participate in tournaments around the world and become a champion of fishing! 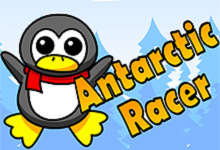 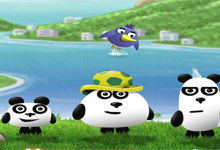 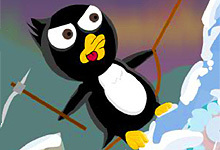 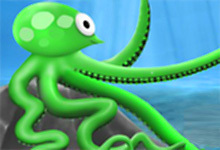 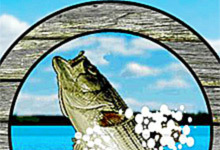 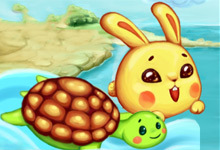 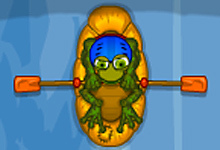 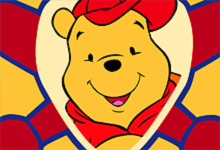 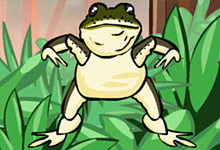 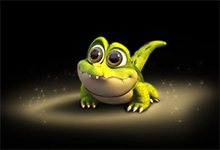 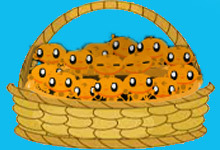 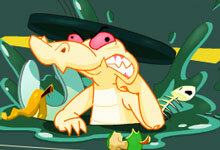 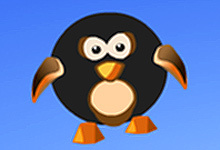 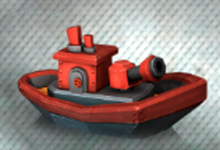 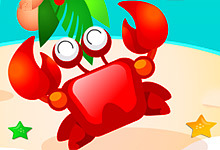 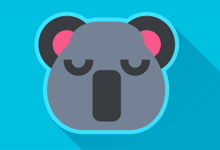 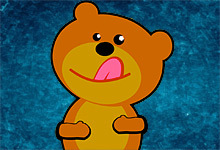 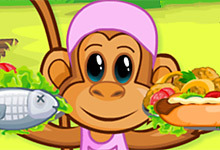 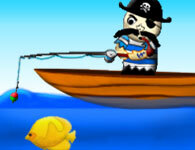 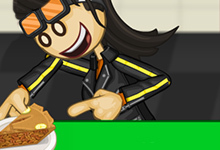 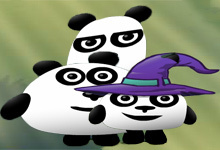 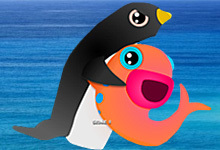 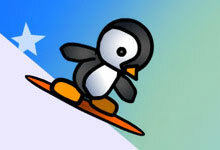 Our site contains a large number of fishing games, which you can play for free. 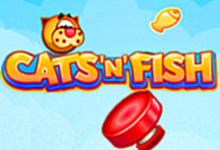 In these games, you can win various prizes, improve fishing gear, buy new boats, reels and fishing rods with which you can easily catch various types of fish. 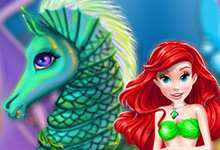 Race with sharks or dress up mermaids. 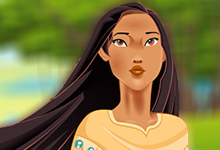 It all depends on you and the game you have chosen. 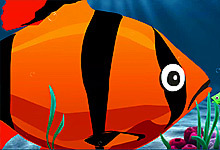 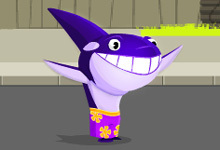 Fish games are games that require online swimming skills in which you need to help your favorite fish hero. 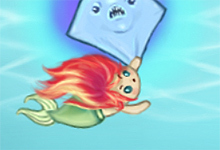 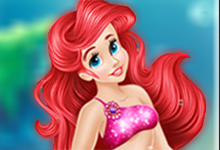 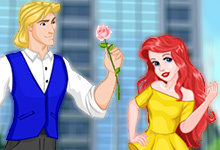 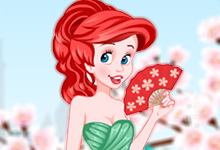 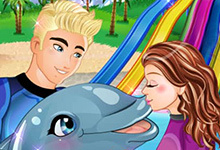 Here you can play games like fishing, with sharks and with your favorite Disney princess Ariel, because as we all know she is a mermaid and mermaids have a special place on our site. 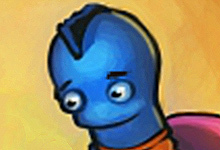 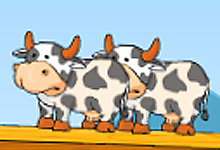 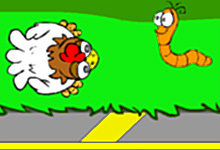 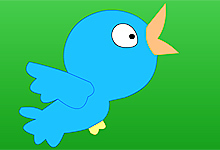 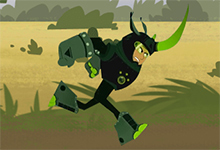 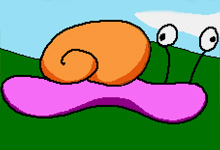 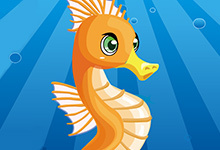 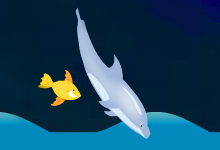 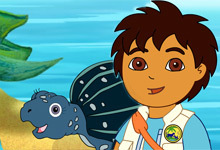 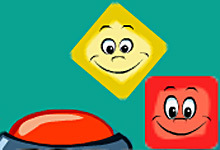 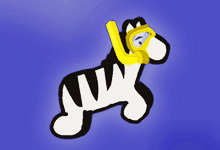 Play cool fish games at horse-games.org and enjoy the challenging gameplay. 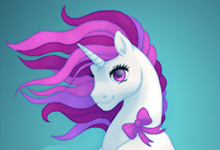 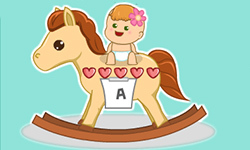 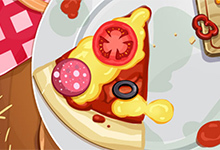 These fun online games can be played for free, thanks to the developers all around the world but also thanks to the free online game portals like ours - horse-games.org. 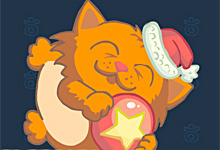 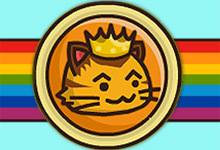 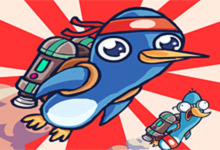 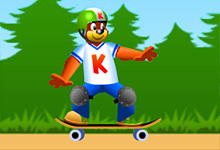 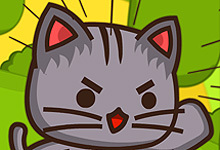 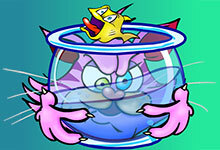 Strike Force Kitty, Cats and Fish, Fish Hunt and Fish Bowling have a different game story and gameplay, but they are all unique and fun for you to play. 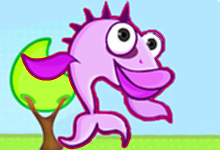 Kids simply love fish games and they will not miss a chance, not for anything to play fish games whenever they can. 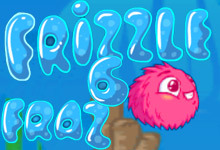 This is the right time and the right place to play the craziest fishing games. 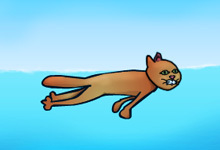 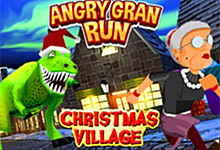 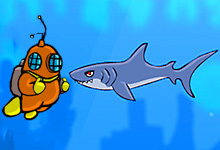 Catch a fish in Bass Fishing Pro, become a Diving Cat and race as a Crazy Shark on the streets. 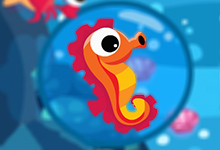 Fish games for fun fish time!